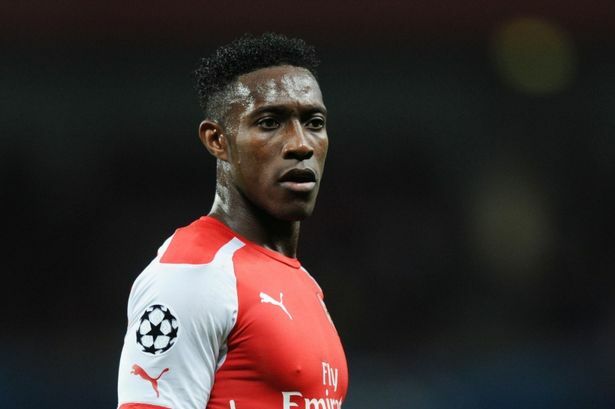 West Ham approach Arsenal concerning misfiring England striker Danny Welbeck. Danny Welbeck contract with club will lapse by June, and the club is yet to discuss any extended deal with the England international. Danny as failed to relish his full potential since joining Arsenal from Manchester United in the summer of 2014. The 28 years old is being monitored by few European team, with West Ham showing more desperation to get his signature. Be the first to comment on "WestHam approach Arsenal concerning misfiring star"